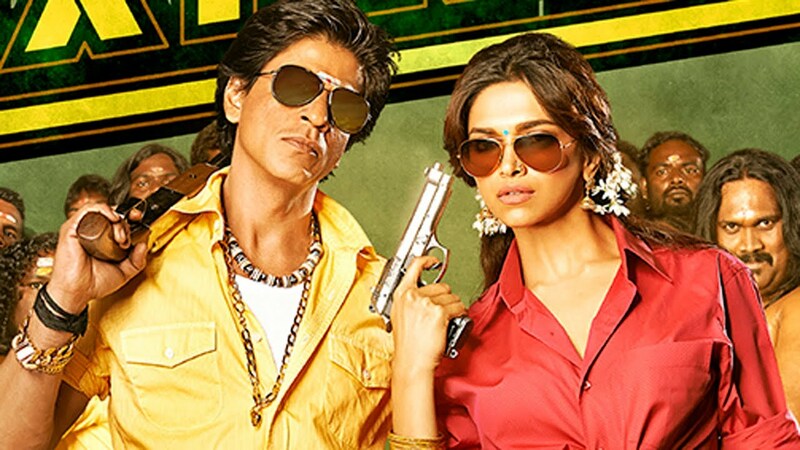 Read lyrics of Chennai Express Tiltle song and watch video here from the upcoming Bollywood Hindi Movie "Chennai Express", which is directed by Rohit Shetty. Movie Star Cast includes Shahrukh Khan and Deepika Padukone. GET ON THE TRAIN BABY!! !